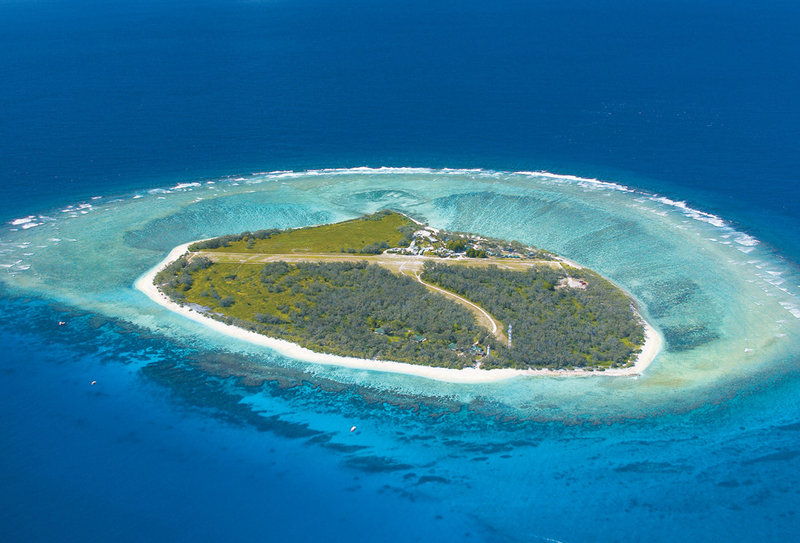 Lady Musgrave Island is a coral cay and National Park set in a tropical paradise abundant in pisonia forests and bird life. The Island is set on 3000 acres of living reef with a deep water coral lagoon which is unique to the entire Great Barrier Reef Region. Tours depart daily from Bundaberg to explore the beautiful coral reefs of Lady Musgrave. Swim, snorkel or scuba dive this unique part of the world. 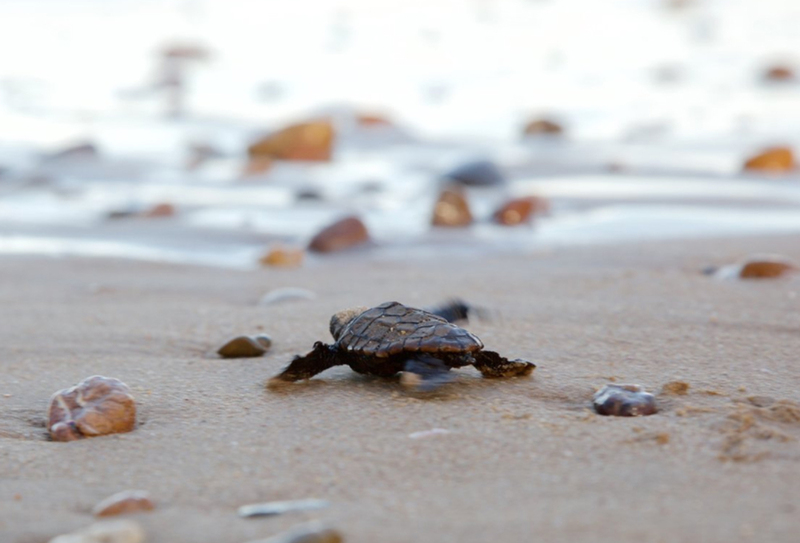 Mon Repos Turtle Watching Tours is located 20 minutes away, supports the largest concentration of nesting marine turtles on the eastern Australian mainland and is one of the two largest loggerhead turtle rookeries in the south Pacific Ocean region. Successful breeding here is critical for the Survival of this endangered species. Turtle Watching Tours commence after dark near high tide, from mid November to February, hatchings are best viewed from January to March between 8pm to 12 midnight. 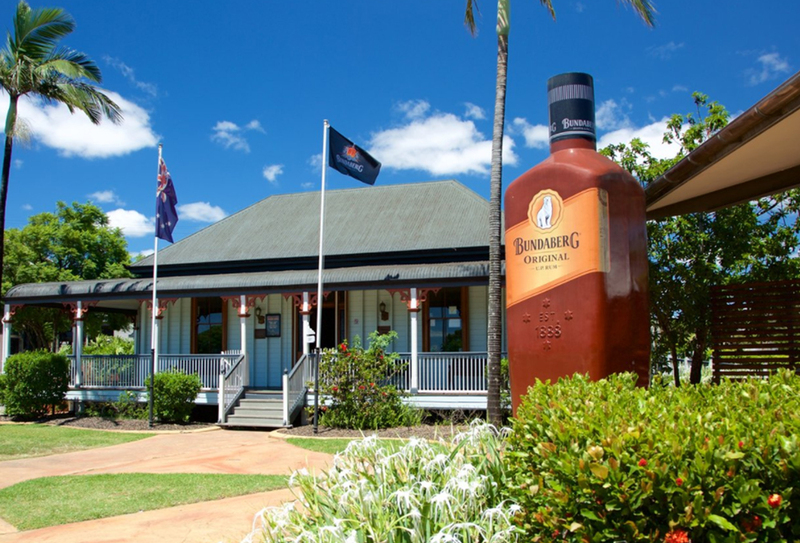 Bundaberg Rum Distillery is located only 10 minutes away. Tours operate daily and is enjoyed by adults. 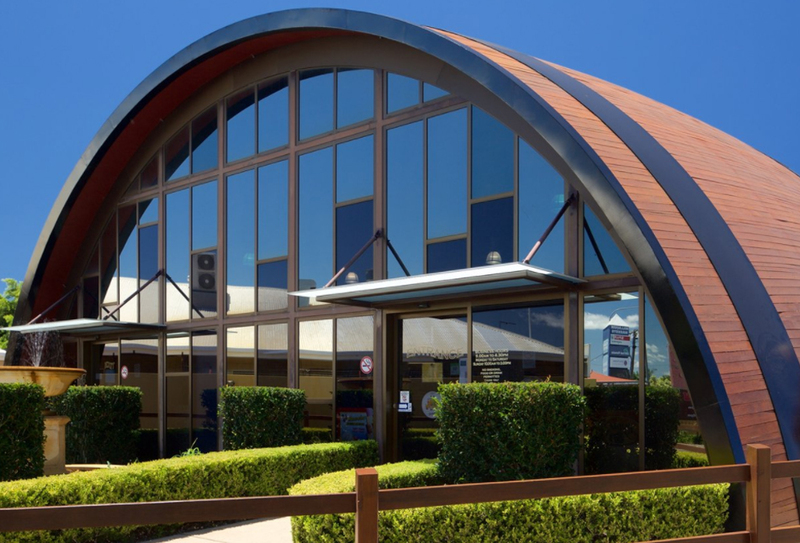 Smell and taste your way through the Bundaberg Rum production process. Enjoy a video presentation, extensive tour and personal sampling. View the historical displays and purchase exclusive Bundaberg Rum mercandise and unique gifts. 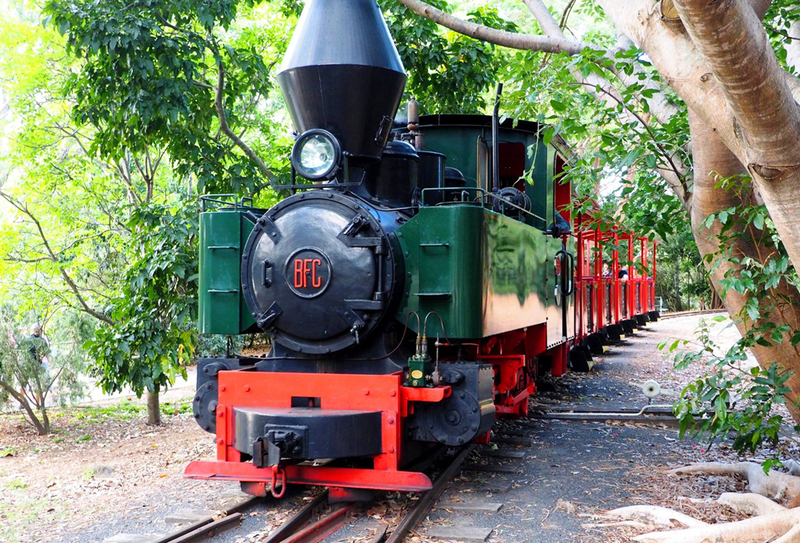 Bundaberg Botanical Gardens and Coal fired Steam Train, Fun for the whole family, enjoy the gardens, a park for children and duck pond. Train rides operate Sundays 10 a.m. to 4 p.m and extra days during Queensland school holidays. Here you can also visit Fairymead house, built in 1890 to an Indian bungalow plan and was originally the home of the Young family, owners of Fairymead Sugar Mill and Plantation. Visit The Bundaberg Barrel home of the Bundaberg Brewed Drink, ginger beer. Enjoy a variety of hands-on and interactive activities, with tour of the brewery. Enjoy free product tasting of the entire range of the famous brewed drinks at the Sampling Bar. Visit the Gift Shop on the way out to take home a souvenir. 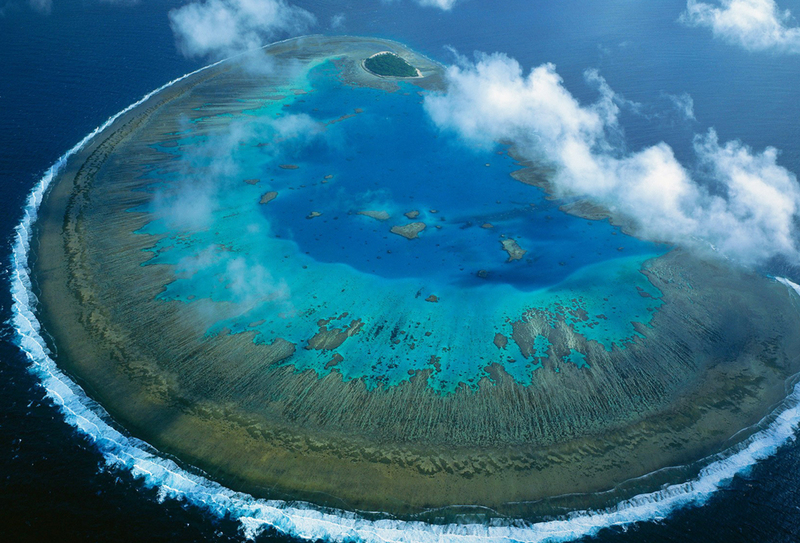 Enjoy a trip over to Lady Elliot Island part of the Southern Great Barrier Reef, 85 Kilometres north-east of Bundaberg. Take guided reef tours, bird watching activities with over 57 species of birds. There are 19 different dive sites on the Island, including Lighthouse Bommie, Coral Gardens, Moiri and Shark Pool, and explore shipwreck waters surrounded by resident Manta Rays. 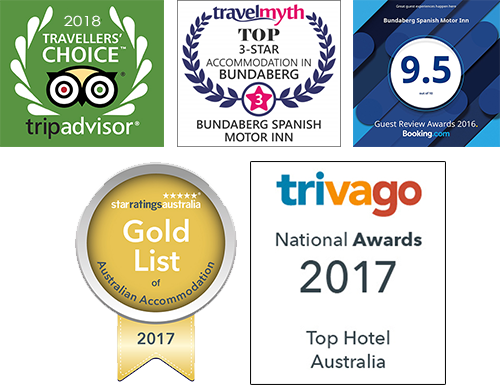 Bargara Beach is located east of the Bundaberg town centre and is backed by a beachfront road, with good beach access and parking. 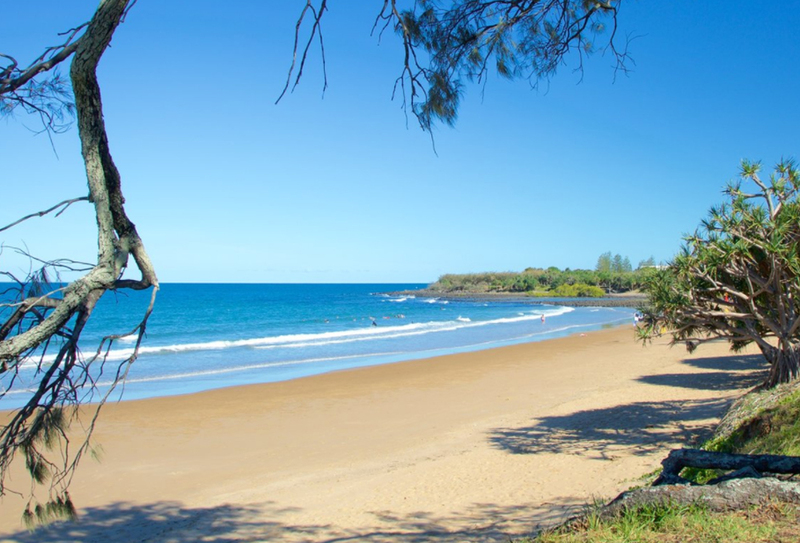 Bargara Beach is a family friendly beach offering winding board walks, kids playgrounds, eateries, cafes. Dogs are welcome. In summer see turtles come to shore to nest. Nourish Café, Indulge, Oodies Café, The Rock Bar & Grill, The Spotted Dog, Penny Lane Restaurant, Curry Quest, Grandma’s Kitchen, Domino’s Pizza – all located within a 5 to 15 minute drive from the motel. Altenatively, click Book Online to place your reservation.